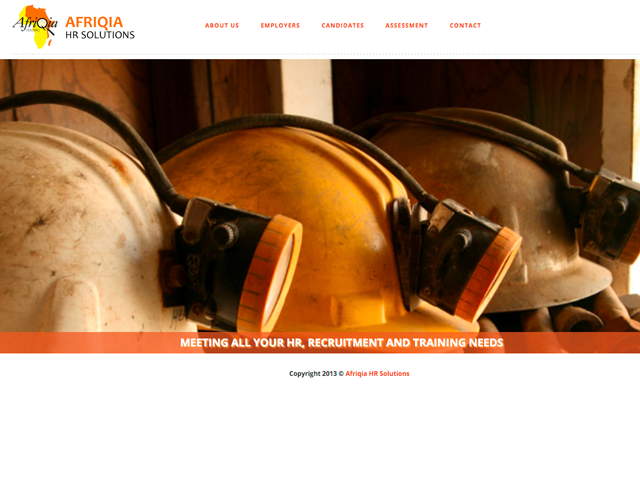 Afriqia HR Solutions is a Sierra Leone based consultancy, established in 2013, which offers a premier service to its clients focused on the principle of talent and organization. We benefit from partnerships with consultants located all around the world in different fields that help us in our recruitment and strategy development service to cater to our wide array of clients. This highly competent team of unique professionals with a broad spectrum of experience and expertise, allows us to effectively deliver quality recruitment and services, across international boundaries. We excel in providing quality service and building strong business relationships with clients.